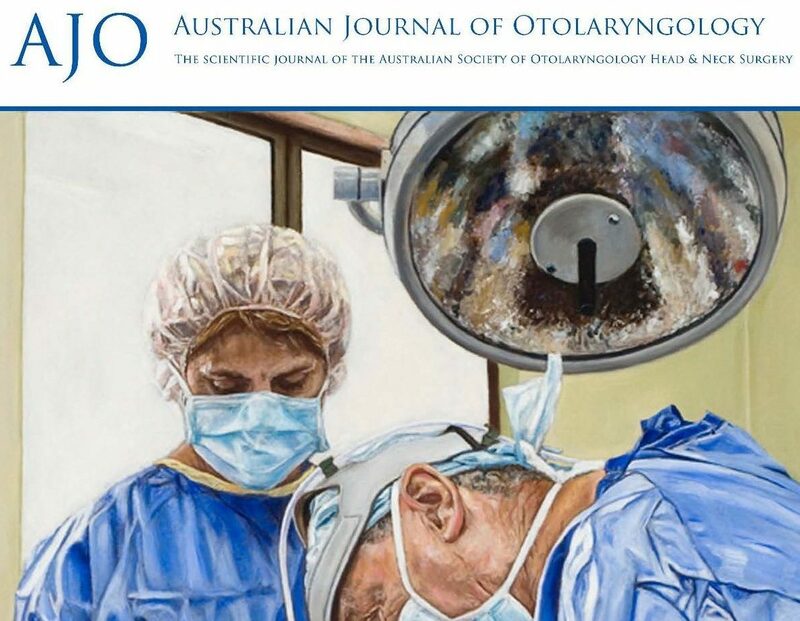 The Australian Journal of Otolaryngology – the peer-reviewed scientific journal from the Australian Society of Otalaryngology, Head & Neck Surgeons – has been reincarnated as ‘The AJO’, an online journal providing a forum for the Australian OHNS community to “publish original research and explore controversies in the medical and surgical treatment of patients with otolaryngologic disorders”. Being electronic, lengthy print media turn-around times will no longer be an issue, and published articles can now be indexed immediately (The AJO will be MEDLINE registered later in 2018). Layout has been optimised for online and mobile device reading, plus there is now the possibility of using multimedia in articles, such as video and/or audio. Be sure to read the ‘Meet the Professor’ feature for a spotlight on GPRWMF Awardee Professor Stuart MacKay. Congratulations to ASOHNS and AME Publishing for bringing this valuable journal into the digital world. To learn more, and to read the first publications, head to: TheAJO.com (registration is free).